My baby is 5 months old and I’m even more particular about what I put on his skin than when he was born. There are products out there that are so loaded with chemicals. Burt’s Bees is focused on natural skin care for your little one. 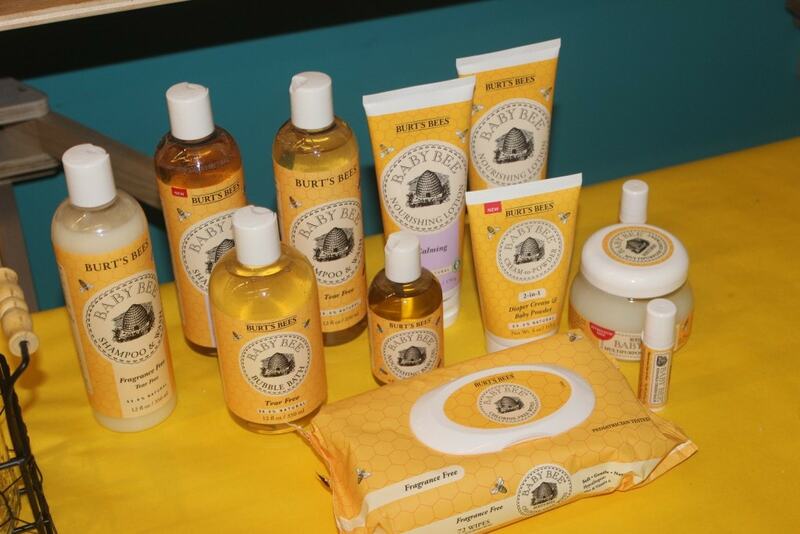 They offer a range of products that include baby oil, lotion, wipes and more. 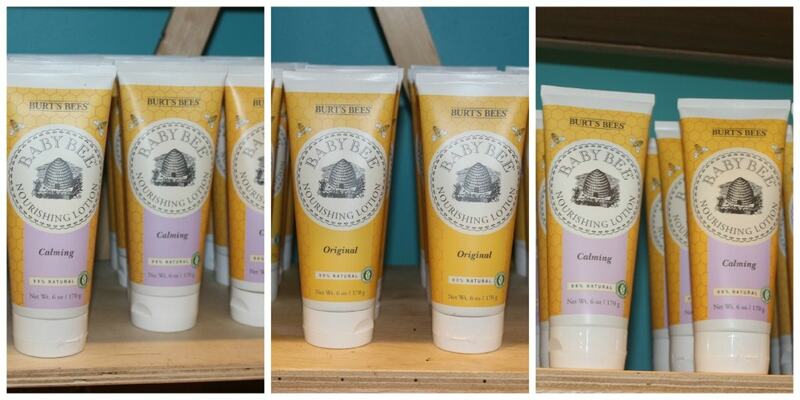 Here are 5 of my favorite products from the Burt’s Bees Baby line. This baby oil is naturally rich in antioxidants and vitamins. It’s chockful of natural ingredients like Apricot and Grape Seed Oil. This baby oil is sure to make your baby’s skin soft and moisturized. I am so excited about this product. I can’t even tell you how many times a day I wipe up messes. These face and hand cloths are made with Aloe and Vitamin E. When I’m at home, I use a burp cloth but when out, sometimes I need wipes and these are perfect for those times. 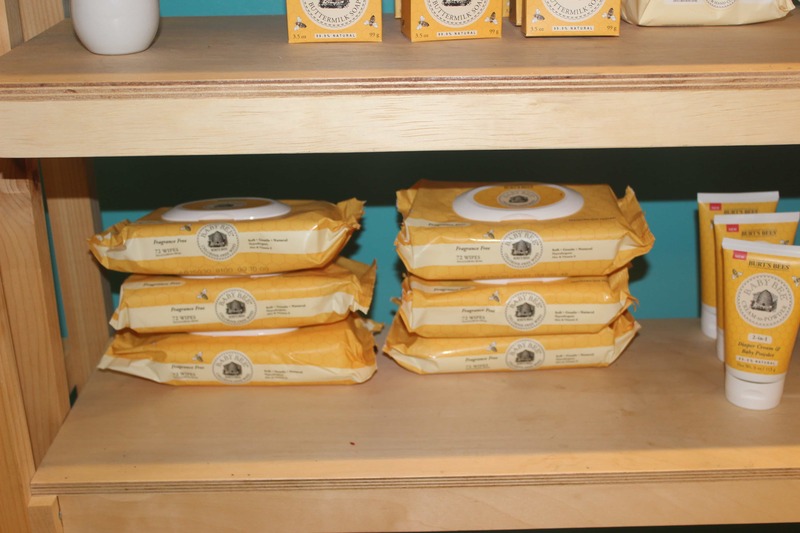 No chlorine of any kind was used in the making of these wipes. It’s super safe and gentle on your baby’s private areas. Anything that I use daily needs to be ultra clean so as not to cause irritation. These wipes also contain Aloe and Vitamin E to keep the baby’s skin soft. You’re not going to believe this product. This diaper cream and baby powder is an all in one. You rub it on as a cream and it turns into a powder. This contains no talc, in case you were wondering. I love the versatility of this cream/powder and it’s also hypoallergenic. It absorbs wetness to leave your baby’s skin super clean and dry. One of my baby’s favorite parts of the bathing process is when I lotion him up. Enriched with calming lavender and vanilla, this lotion will keep skin moisturized and is gentle enough to use daily. 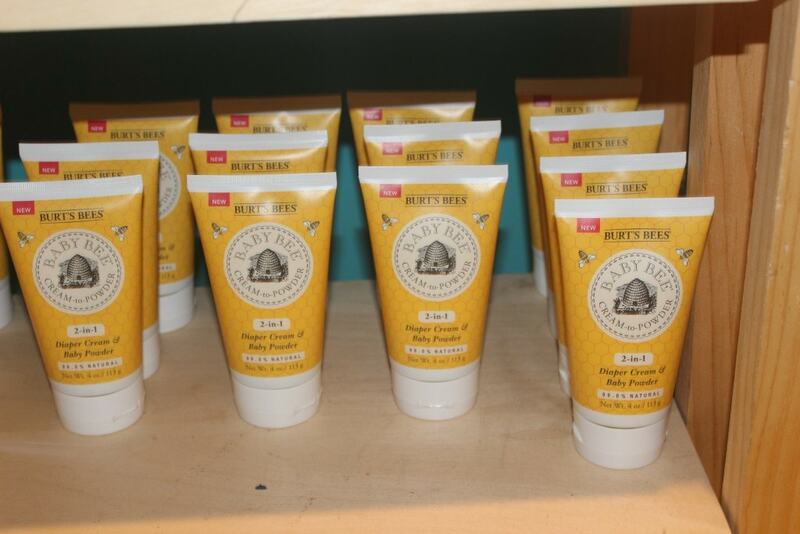 For more information on Burt’s Bees Baby line, click here.